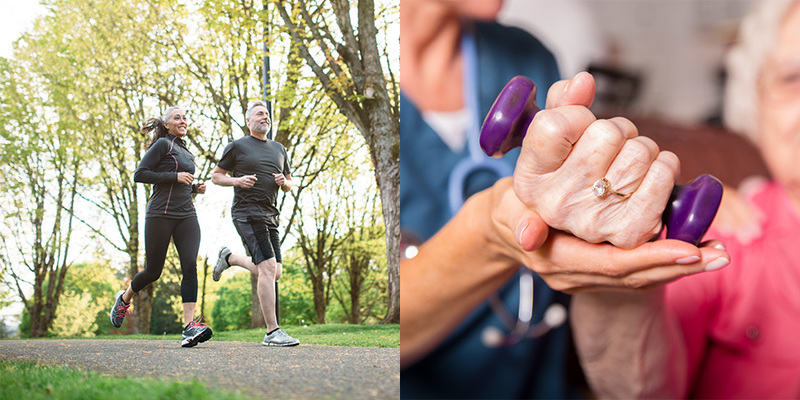 Founded in 1991, Carolina Arthritis Associates is Wilmington’s leader in the diagnosis and treatment of arthritis, musculoskeletal disorders, connection tissue diseases, autoimmune illnesses, and osteoporosis. Staffed by five experienced physicians who are board-certified in rheumatology, they are one of the largest independent rheumatology practices in the southeast. 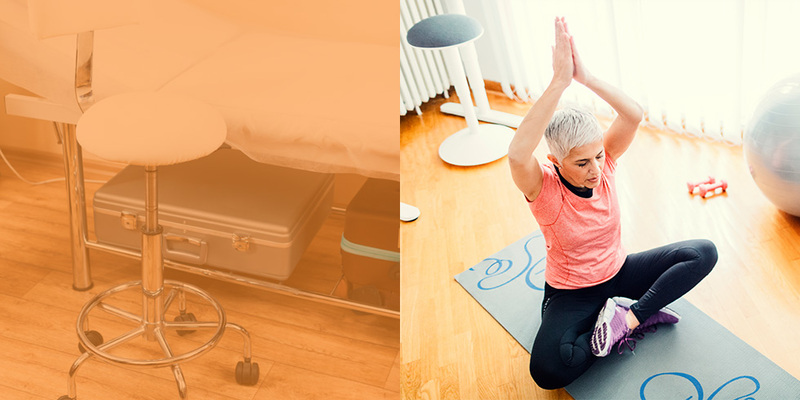 How does a medical practice create a robust and innovative marketing campaign that sets them apart while still reaching their target audience? Carolina Arthritis Associates has been around for over 25 years. While the needs of their patients have remained consistent, how they reach those patients has changed dramatically. When the practice was founded, the internet was just a twinkle in a programmer’s eye and Facebook was still 13 years away. For years, they’d relied on traditional advertising and word-of-mouth to sustain their business. As technology changed, they understood that they needed to change, too. When the practice first approached Sage Island, they wanted to build a modern and professional website that could help them serve their patients. They also wanted to branch out into social media to reach a new audience, while maintaining their more traditional ties to their existing ones. It was a lot to handle, but Sage Island was up for the job. We designed and built a fresh, modern, and useful website. 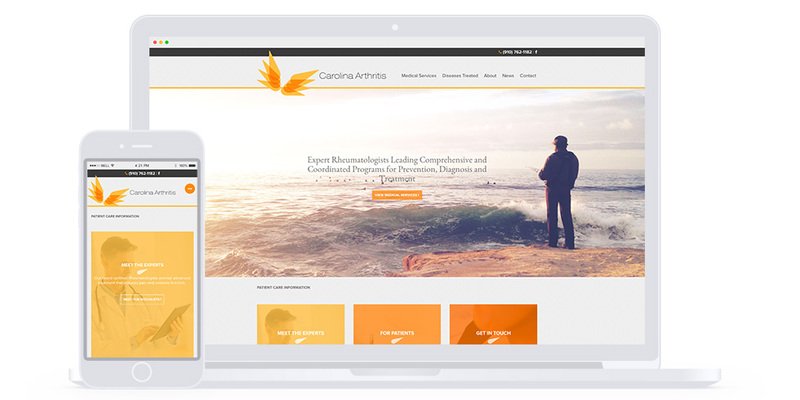 Carolina Arthritis needed an updated website that better reflected their long history, knowledgeable staff, and strong reputation. Our team of designers and developers created a new website that beautifully showcases these qualities while embracing a modernized look and feel. The approachable design is clean and accessible whether the user is seeking resources for themselves or for a loved one. In addition, it now incorporates their logo throughout the site, contributing to appearance of a recognizable and trusted brand. Using this website, visitors can learn more about the physicians, schedule an appointment, explore various medical services, and download information that will help their next appointment go by smoothly and efficiently. We wrote regular blog posts to improve SEO and enrich the user experience. The best way to serve their patients while improving SEO is to have robust, well-written, and regularly published content on the website. We created a Facebook campaign that includes paid advertising. Once the website was live and the blog was running smoothly, we began the next phase of our digital marketing efforts. 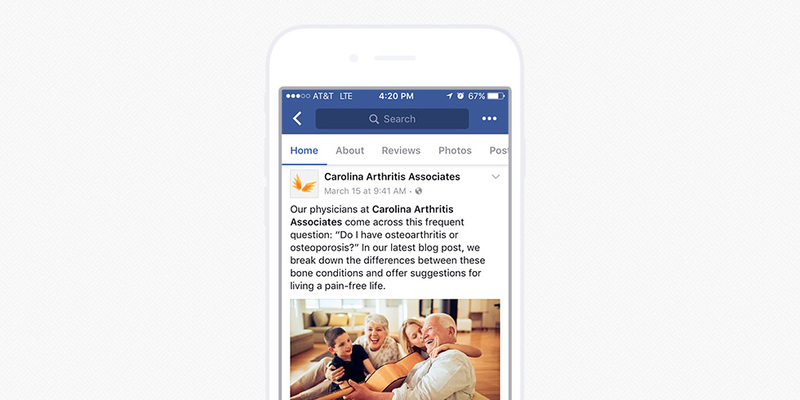 Carolina Arthritis Associates previously had no social media presence—a huge missed opportunity. To rectify this problem, we decided to focus our efforts on Facebook. With over 1.86 billion active members it’s the largest social platform, and the fastest growing demographic of users are senior citizens—a key audience for Carolina Arthritis Associates. We created their Facebook Profile and then ran a targeted like campaign to build their community among southeastern North Carolina’s senior set. 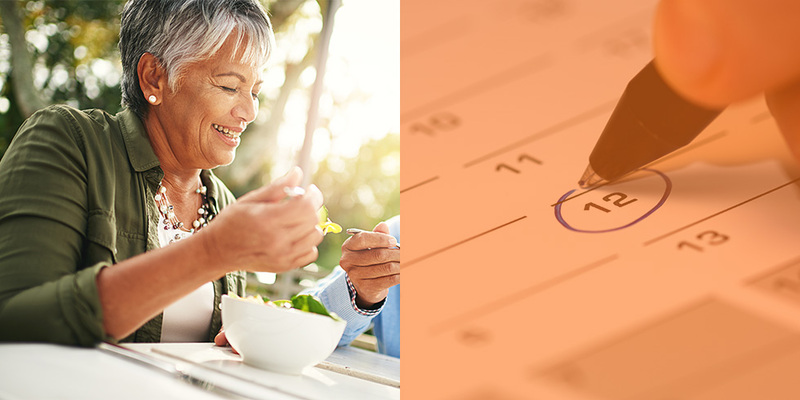 We also created a content calendar that focuses equally on their services, their practice, the local community, and lifestyle content focuses on health and wellness. We even launched a specific “Live Well” campaign, which keeps content focused and offers value to fans of the page. We embraced traditional marketing to reach patients who aren’t online. 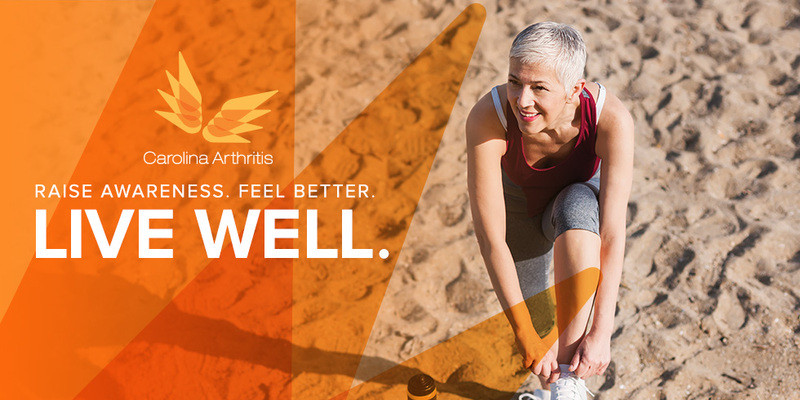 While digital marketing efforts are important and necessary, Carolina Arthritis Associates also wanted to make sure they were reaching those who belong to Wilmington’s more mature demographic, many of which tend to favor traditional advertising. This was accomplished through print ads, which were published in local magazines. 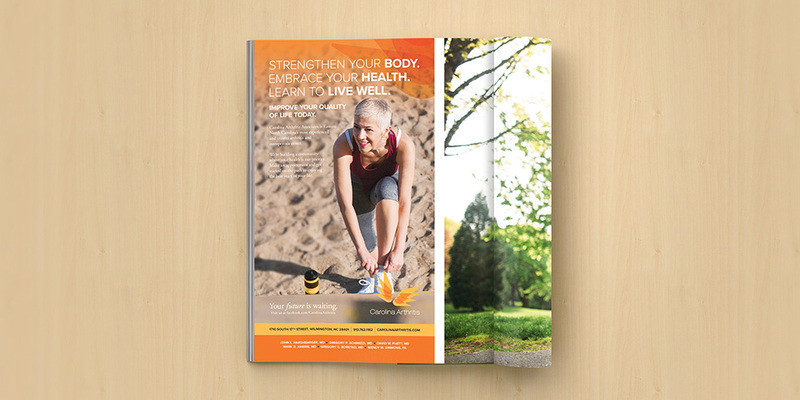 Sage Island’s graphic design and copywriting teams worked together to create an ad that conveyed Carolina Arthritis Associate’s vision for the community and supported their image as a local health leader. This was accomplished through an image of a woman on beach, smiling and enjoying life. The beach is closely aligned with southeastern North Carolina, while the copy gently advises the reader to enjoy the best years of their lives—with the help of Carolina Arthritis Associates, of course. 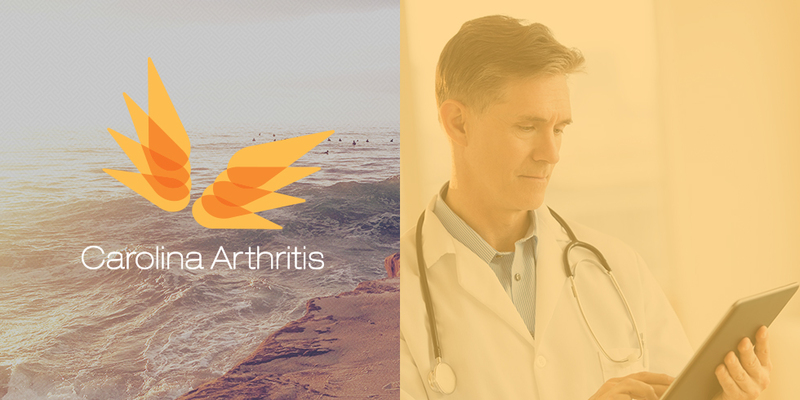 The color theme matches that of the Carolina Arthritis logo and website, while the image draws in those orange and yellow colors as well. The advertisement also has a clear call to action, which encourages readers to contact the facility and dovetails perfectly with their overall marketing campaign and branding strategy. Thanks to Sage Island’s multi-pronged approach, Carolina Arthritis Associates continue to thrive, serving their patients with compassion, professionalism, and skill.